A dream is a drum beating deep in the wild where nothing can hurt you, you beautiful child. The Beach Boys meet Thom Yorke? Ed Ghost Tucker's debut EP, Channels, has been called "meticulously crafted" (SD Uptown News) and one of the best San Diego albums of 2014 (SD CityBeat). Over a year in the making, the EP showcases the band's diverse approach to pop music, their relentless attention to detail, and their fear of doing the same thing twice. "Ed Ghost Tucker keep you on your toes...but with a seemingly effortless and irresistible ease" (Fourculture). 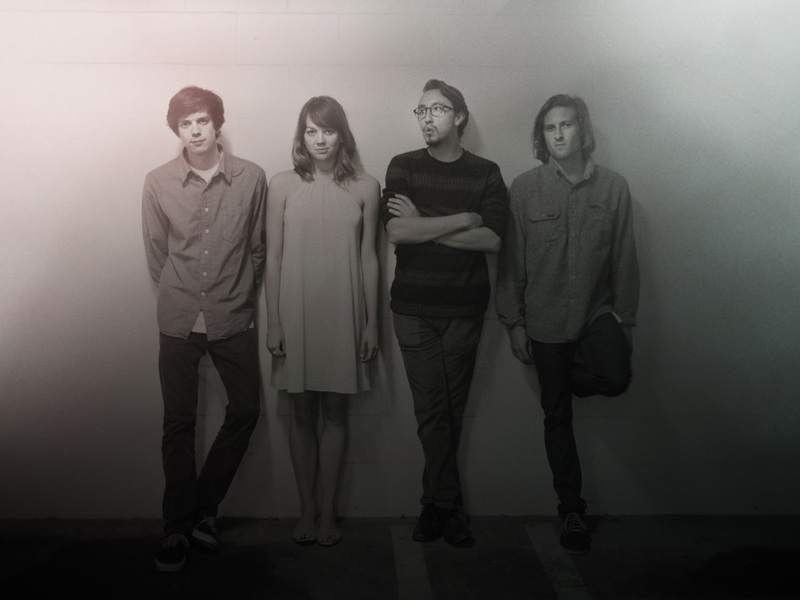 Ed Ghost Tucker are a four-piece pop/rock group from Southern California. Fronted by three singer-songwriters, they span a range of genres from doo-wop to new wave, and art-rock to world-pop. Blending catchy three-part harmonies with calculated productions, they bring a unique nuance and intricacy to indie-pop. Fourculture describes them as a mix of Metronomy and Grizzly Bear, and SD Uptown News notes hints of The Beatles, Vampire Weekend, and Talking Heads. According to Nothing Original, they are bound for Coachella any year now. Ed Ghost Tucker consists of Ryan Miller, Rutger Rosenborg, and Cameron and Michaela Wilson, all of whom have played music together since early childhood. As such, they are all family, and lead vocal responsibilities are shared by Rutger, Cameron, and Michaela. In 2013 and 2014, Ed Ghost Tucker were nominated for two San Diego Music Awards in the category of 'Best Pop'. In November 2014, the band collaborated with visual artist Brian Michael Gossett and released their debut EP, Channels, to very favorable reviews.